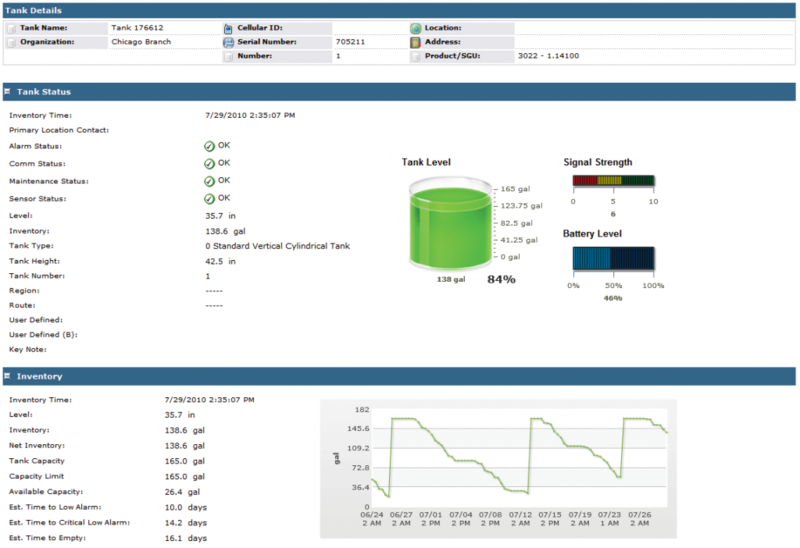 ChemStation’s Tank Telemetry provides remote inventory monitoring and reporting solutions for our tank systems. This unique inventory management tool allows you to view tank level and demand forecasting information right on your computer screen. 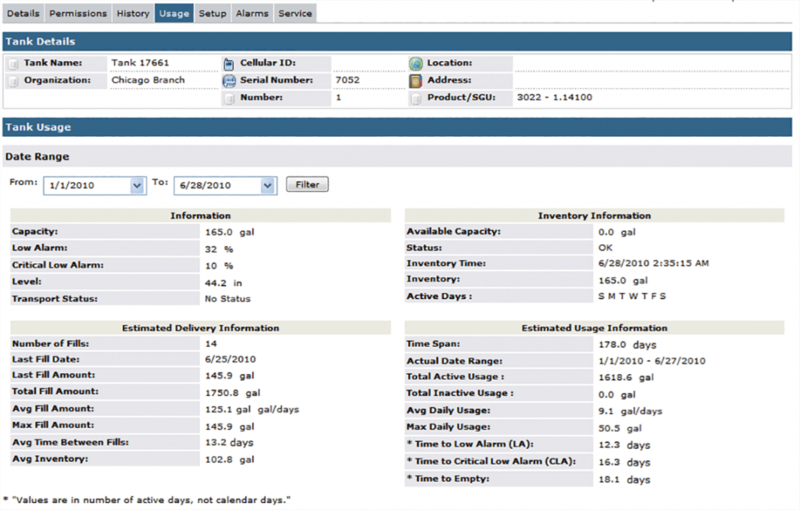 With Tank Telemetry you can track usage more efficiently. The weather-proof monitor uses cell phone technology and is designed for daily callouts, both scheduled and event-driven. 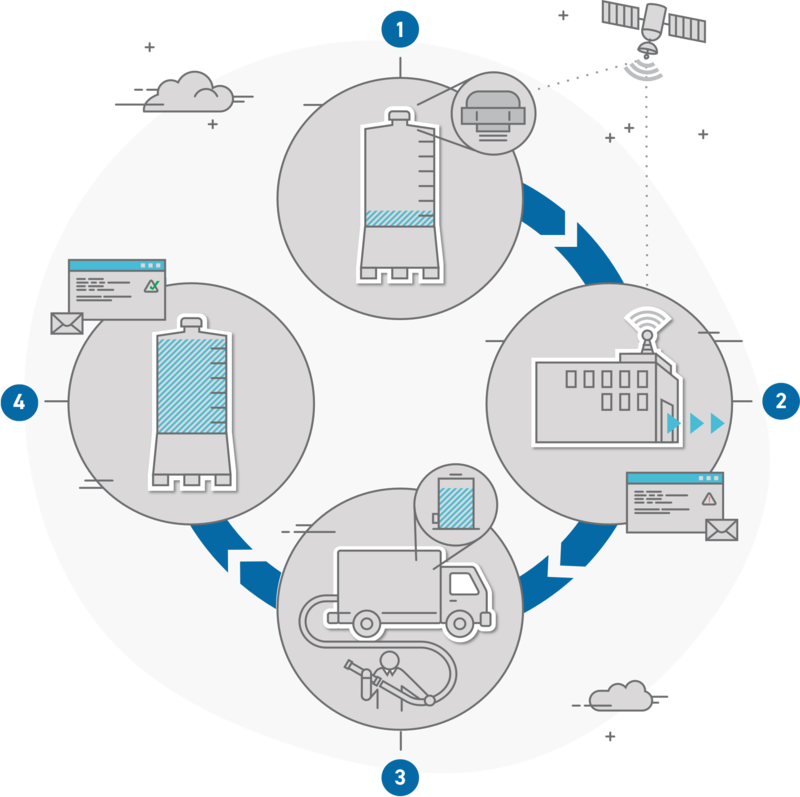 The system is designed to eliminate run-outs by sending an email message to ChemStation and the customer when the tank is getting low.